Counter top eftpos terminals are available as ONE PIECE or TWO PIECE. Some of these are capable of 'interfacing' with some cash registers and some POS systems. Ask us what will suit your business best. Ideal for lower volume businesses. 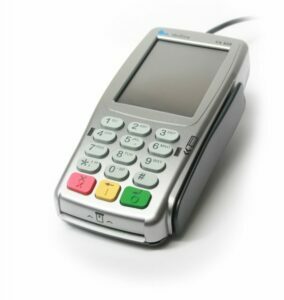 The Ingenico ICT250 terminal with internal Pin Pad & Printer, The ICT250 has some great features and has proven very reliable. Broadband with auto dial back-up. On Screen Colour Diagnostics - help solve broadband or phone line connectivity issues by showing you where the fail point is. Software upgrades are kept up to date and current by Remote Access Server. On Screen Colour Diagnostics - help solve Broadband Connection issues. Software Upgrades are kept up to date by Remote Access Server. 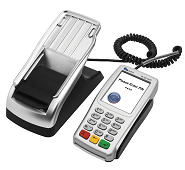 A one piece 'Pass Over' terminal with built-in pin pad and separate Printer. Stays on the counter and may suit low volume site with raised counters. 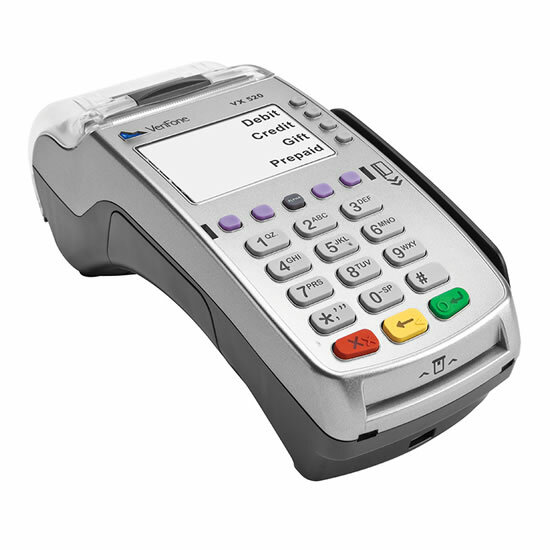 The ICT220 with IPP310 Pin Pad offers many benefits as a premium terminal. Tap & Go Contactless enabled (if you want to). 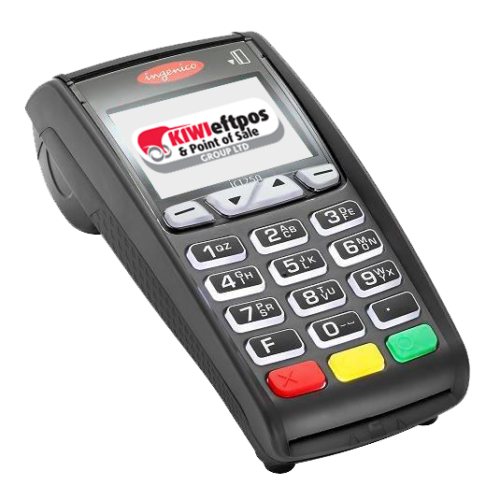 GPRS back up Comms capable – (By adding an Eftpos SIM). 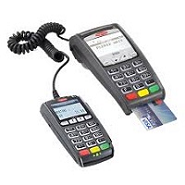 Connect to Various Cash Registers and P.O.S Systems (Small Fee applies). Software updates are kept up to date by Terminal Management System via broadband or GPRS. 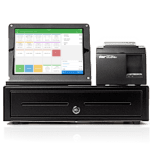 Vault has the scalability to meet the needs of any retailer, big or small.